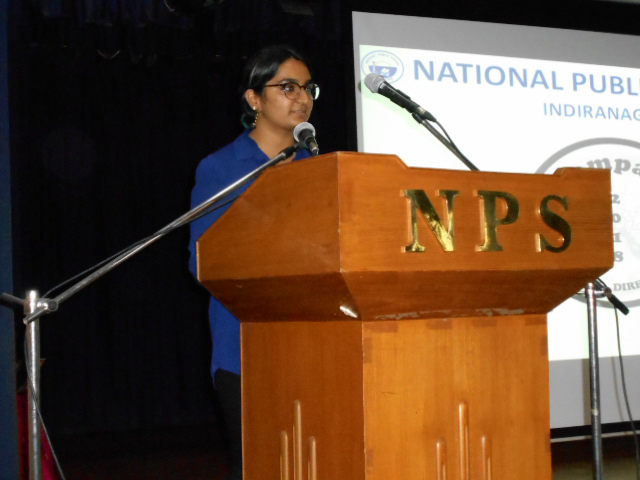 On Thursday, 29 November 2018, National Public School, Indiranagar hosted the maiden session of ‘CompasS 2018 - Finding directions’, for the students and parents of Grade 10. 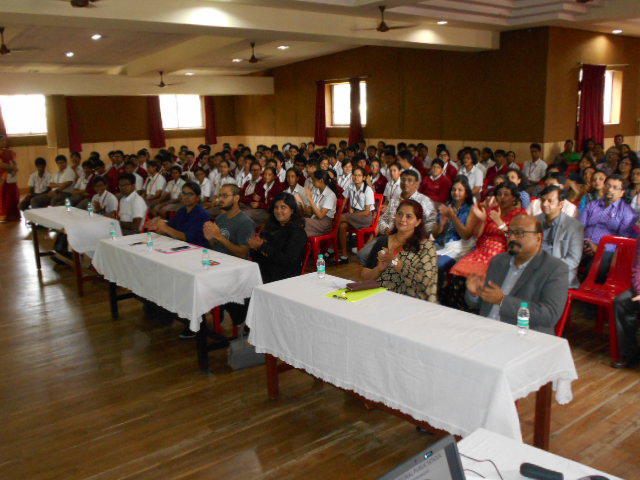 The objective of this event was to provide a platform to the audience, for receiving guidance in making an informed decision vis-à-vis the choice of stream for Grade 11. Some of the stumbling blocks concerning this crucial decision after Grade 10 are the lacuna of knowledge about emerging career options and trends; insufficient consideration of the student’s aptitude towards the subjects; and parental wish-fulfilment and fixation over the tried and tested courses such as engineering and medicine. 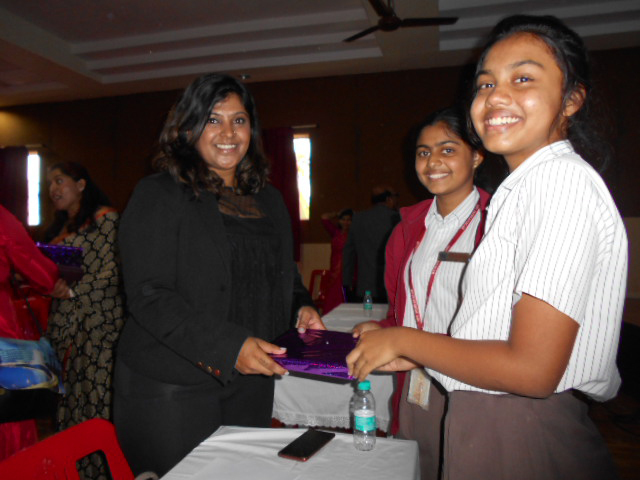 The auditorium was chock-a-block with concerned parents and enthusiastic students, who were audience to seven informative presentations, each focussing on a range of topics, paramount to making a calculated choice regarding the stream. 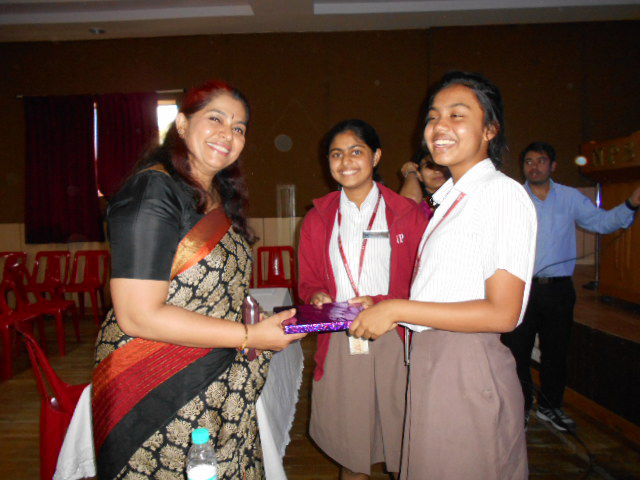 The speakers included our Counsellor for Senior School – Ms Jyotsna Shrivastava; two representatives from the NPS parent fraternity – Dr Praveen Bopaiah and Mr Soumitra Das; three from the alumni fraternity – Ms Kriti Srivastava, Ms Megha Harish and Mr Anand Naik; and two students currently studying in Grade 12 – Ms Kavya Satish and Mr Bharat Pottekkat. 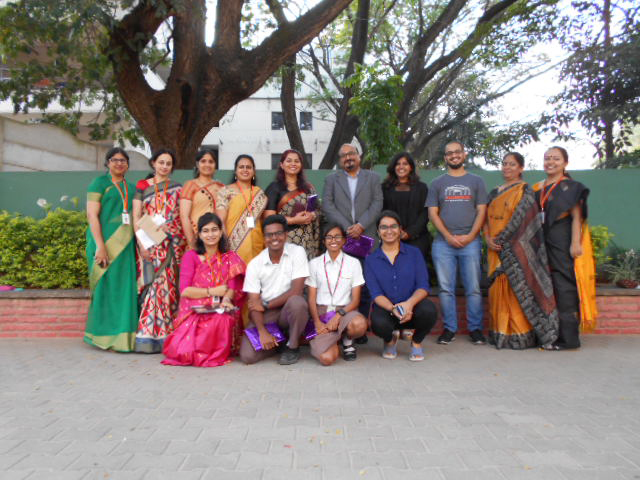 While our Senior School counsellor focussed on the pressures concerning tuitions, the parents focussed on the importance of soft skills, research and aptitude while making subject choices. 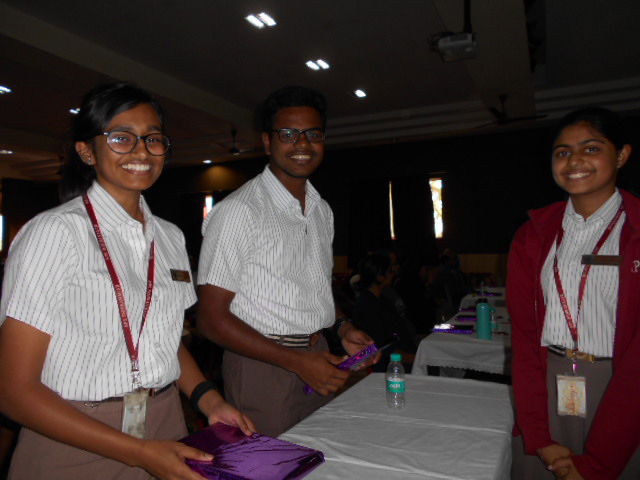 The Grade 12 students emphasised on the commitment and dedicated work hours required for Commerce and Science streams and the alumni recounted their experiences from student and professional lives, and how their subject choices did or did not help them find success and happiness. 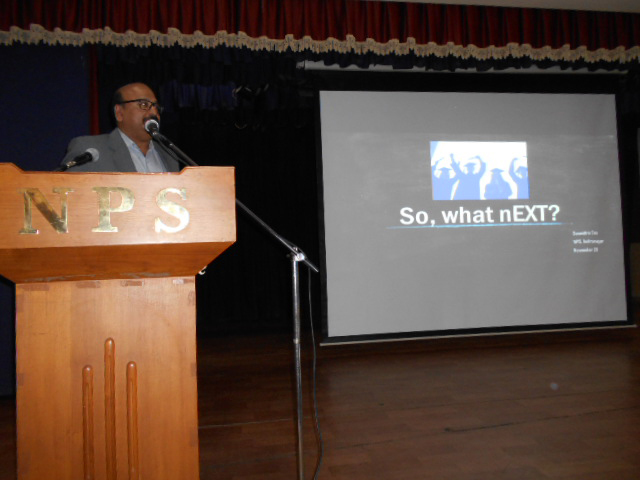 The biggest takeaway from the informative presentations was the fact that one should respect all choices regardless of the societal hierarchies and pre-conceived notions about them, coupled with the fact that aptitude and passion of the student should play a vital role in making the right choice. It was a relief for many to hear that the education system today is far more flexible than before and accommodates varied subject combinations and cross-disciplinary and multi-disciplinary interests. 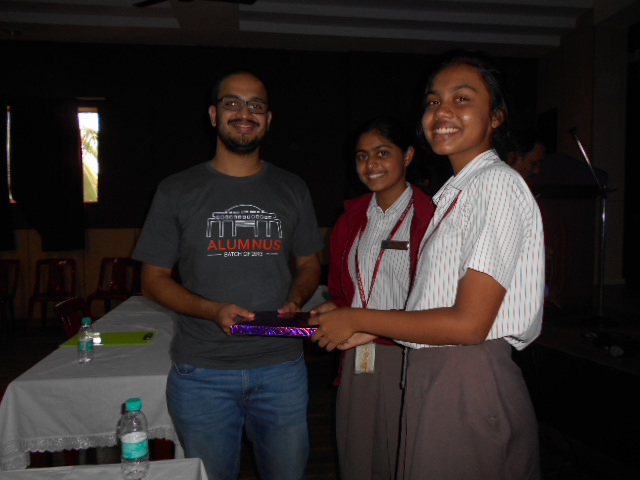 Students were also given hand-outs with alumni listings and emerging career options and trends at the end of the session. John F. Kennedy said, “Efforts and courage are not enough without purpose and direction.” And we sincerely hope that CompasS 2018 was able to give our Grade 10 students and parents both purpose and direction.